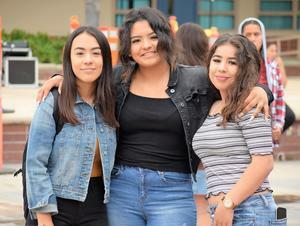 More than 530 incoming freshmen sampled high school life during California High School’s HS 102 course, a three-week summer program during which students participate in a variety of activities that introduce them to the academic and extra-curricular opportunities available on campus. Launched in 2013, the program, which ran from June 11-28, acclimates students as they transition from middle school to high school. It also familiarizes students with school expectations and provides them with the opportunity to earn 2.5 credits for completing the course. HS 102 kicked off with a festive rally organized by the Associated Student Body (ASB). Students received a program T-shirt, planner and binder and explored the campus with guided tours. Students also were introduced to the school-wide expectations set by Condor PRIDE (Productivity, Respect, Integrity, Dependability, Excellence). Students had the opportunity to meet with their future counselors to discuss goal planning and setting and learned how to use a variety of Google applications, including email and Google Classroom. Other academic sessions included tips on how to study, take notes and use the MLA writing format. Presentations on clubs and career academies gave students a jumpstart on potential career pathways, with Cal High offering programs in architecture and engineering, automotive technology, culinary arts, health and college preparatory programs. Other workshops briefed freshmen on opportunities available through the visual and performing arts department and athletics, with students meeting teachers and coaches. 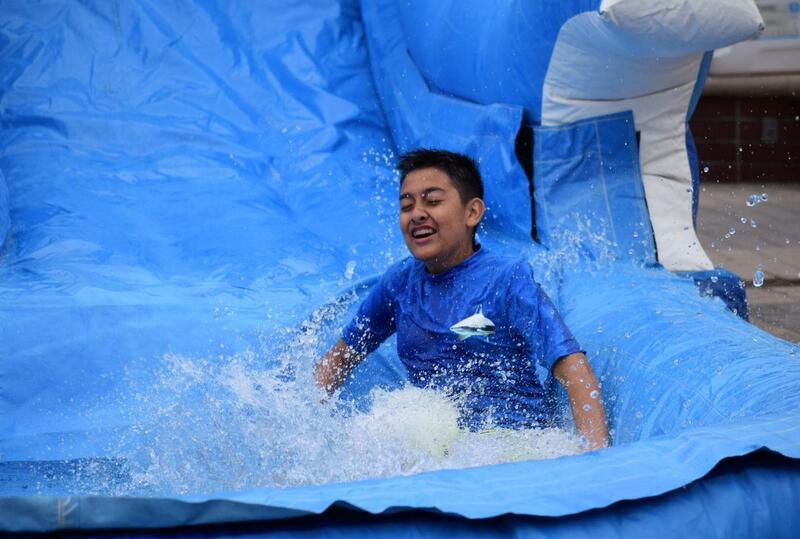 The program also featured multiple bonding activities, including an obstacle course challenge, water-slide day and a pool day. Students are able to sign up for the program during the end of their eighth-grade year and at Future Condor Night, held in March to introduce future freshmen and their parents to programs and classes available on campus. Pioneer High School started HS 102 for the first time this summer with the help and collaboration of Cal High.